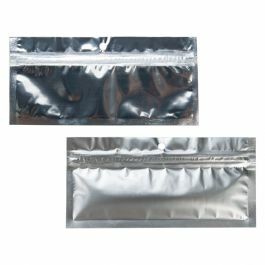 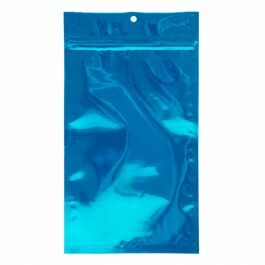 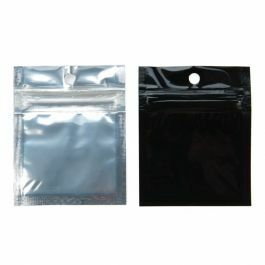 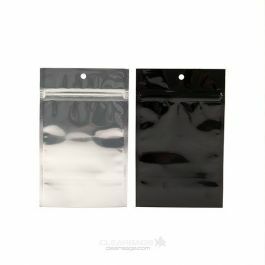 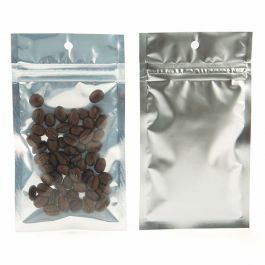 Metallized Hanging Zipper Barrier Bags provide child-resistant packaging you can trust. 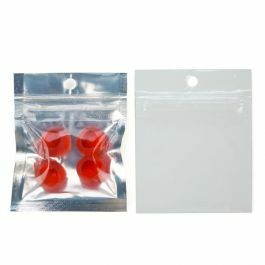 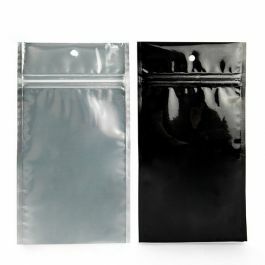 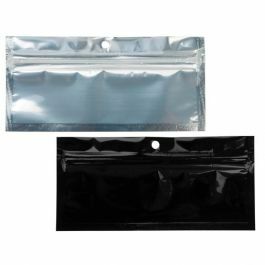 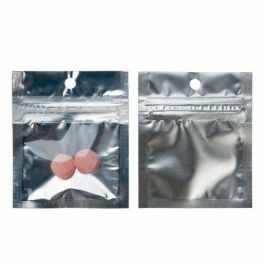 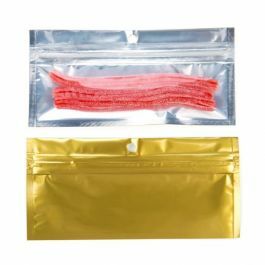 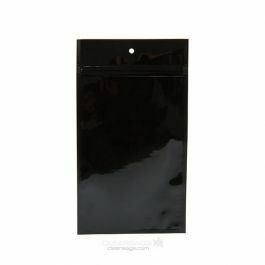 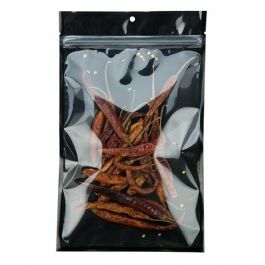 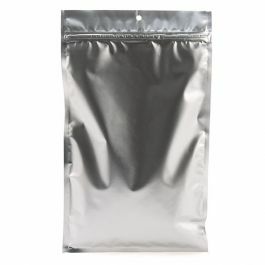 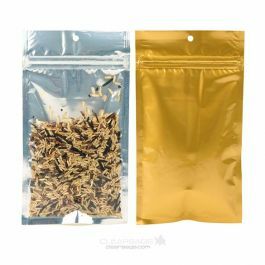 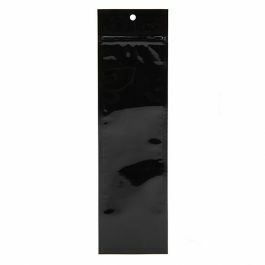 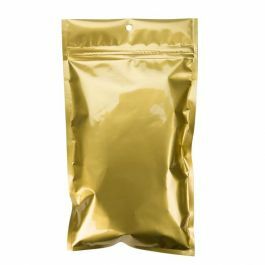 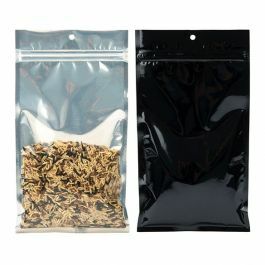 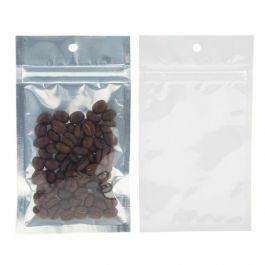 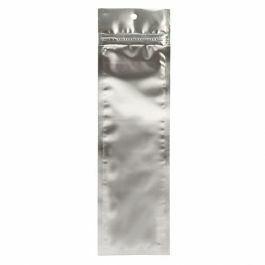 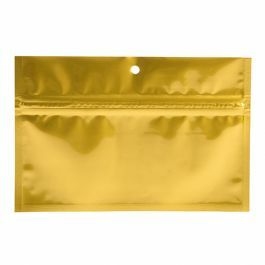 This HZBB1MW slender pouch measures 2 1/2" x 9" and is ideal for packaging medical cannabis, supplements, nuts, and more. 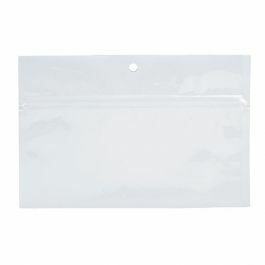 This white colored bag keeps your contents discreet. 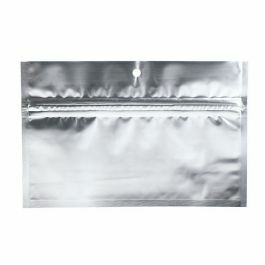 High moisture barriers retain smells and flavors to lock in freshness. 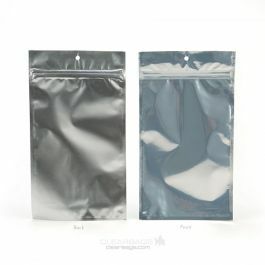 These bags arrive pre-opened, ready to be filled and sealed. 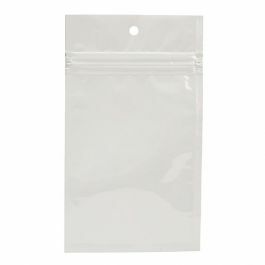 These bags feature 5 mm side seams, a round hang hole, and no tear notches. 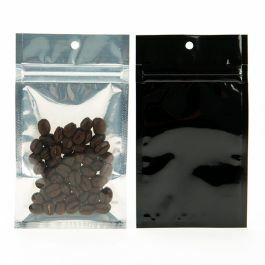 Product branding can printed directly onto to this packaging. 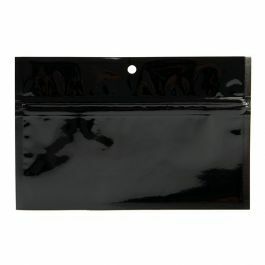 Great for a retail display.